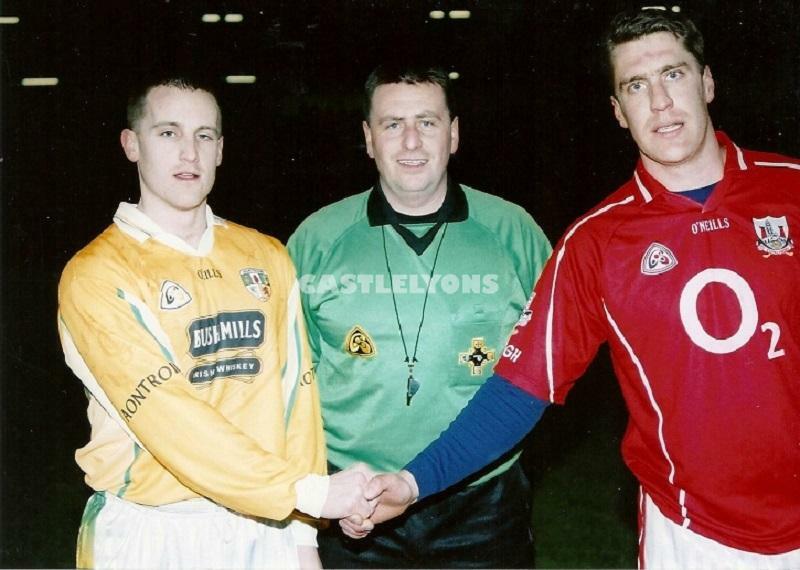 County Senior Semi Finalists 2001 - Can we get here again! 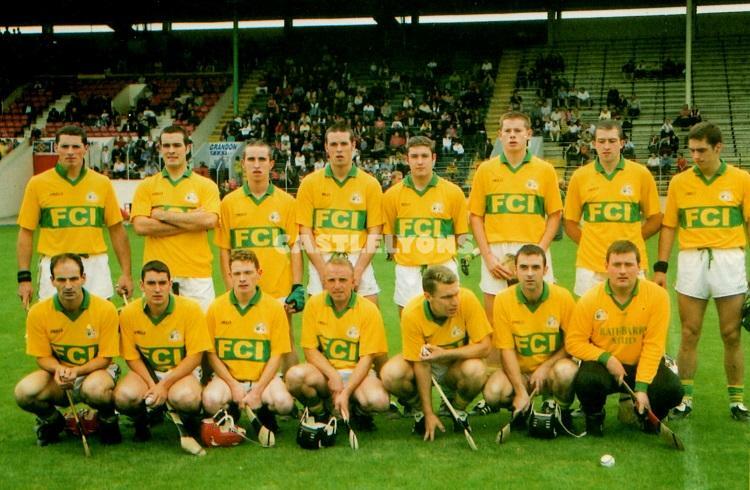 County Senior Semi Finalists 2001 - can we get to here again! 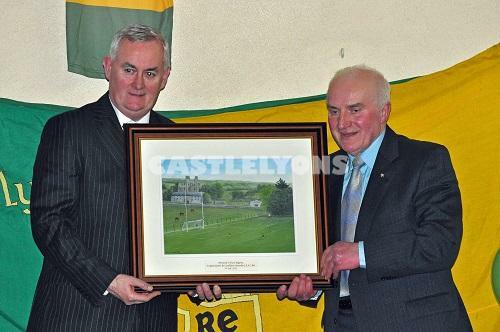 Feb 2012 - Dave Hegarty receiving a special presentation from President of GAA Mr Christy Cooney in recognition for his great work for so many years. Donal Sheehan presented with JBF County Cup by Brendan Larking PRO County Board. 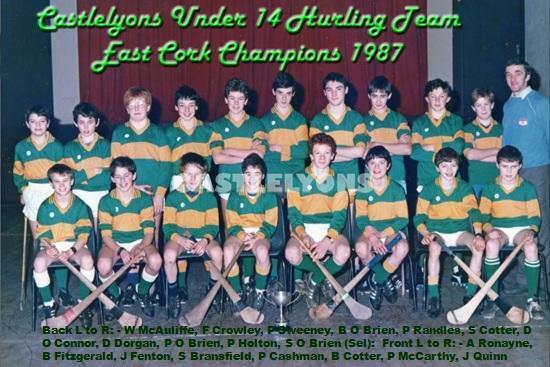 with young men Declan Spillane, Nelius Murphy Gerry Barry, Paddy Kenny and Ned Kearney in photo. 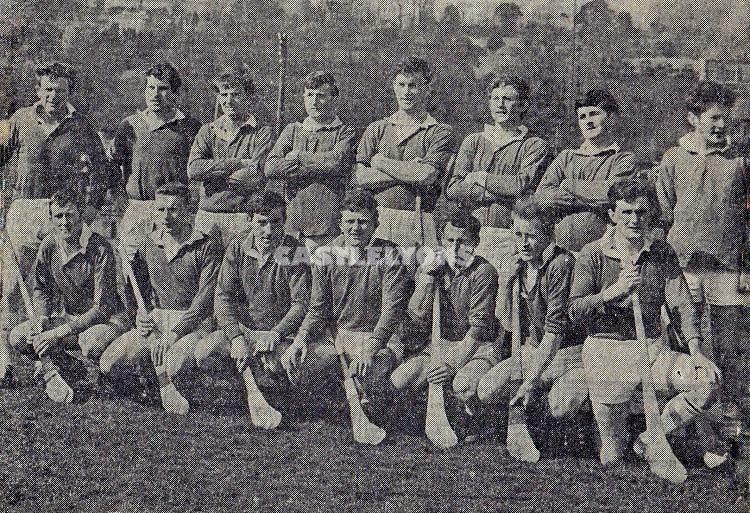 Can you name the juveniles? 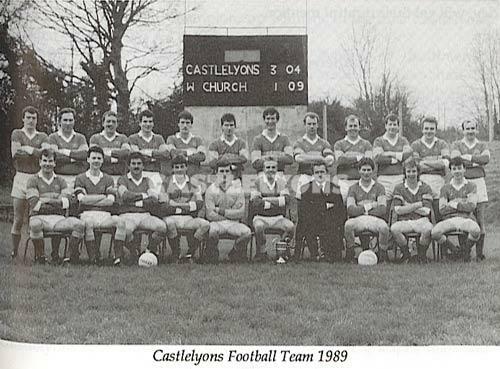 Castlelyons Junior B Football Champions 1989 - A great year - a great day and a great win - our first ever adult county Championship win - so well celebrated too. 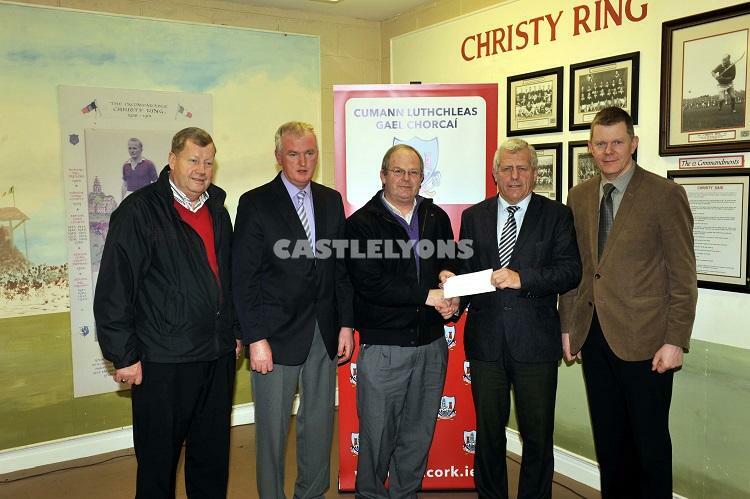 Munster Council Grant to Castlelyons presented to Donal O Leary Treasurer at Pairc UÍ Rinn on Monday 12th January, 2015. 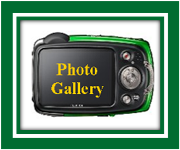 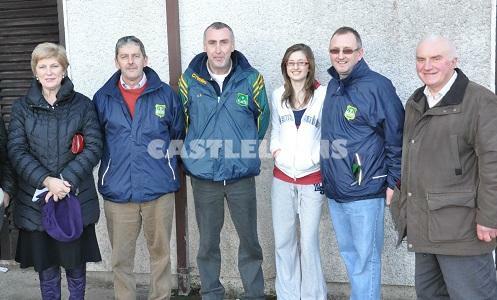 Picture shows Kieran McGann; Cultural Officer CCC and Castlelyons: Ger Lane; Chairman CCC: Donal O Leary; Treasurer, Castlelyons: Gerry O Sullivan; Vice Chairman, Munster Council and Ml Byrne, Development Officer, CCC. 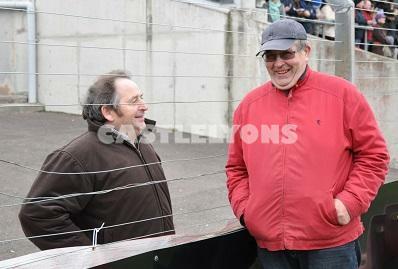 The Man outside the Wire ! 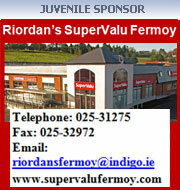 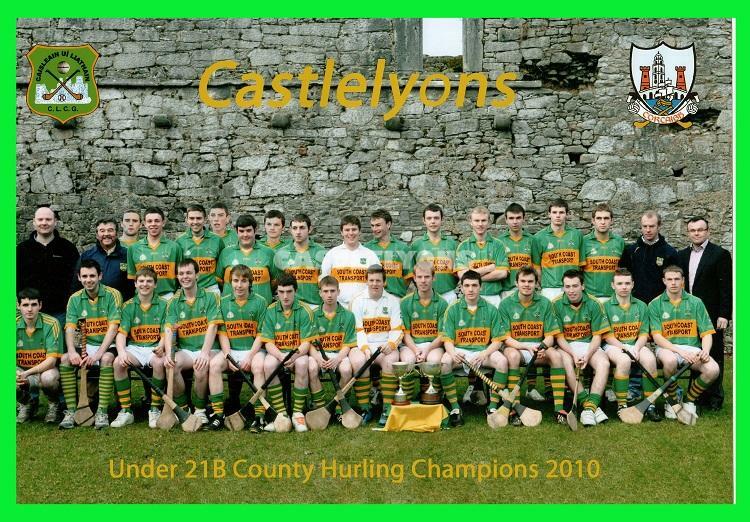 Under 21 B Champions 2010; Manager Mick Spillane; Selectors Mark Flynn & Maurice Carroll; Club Sponsor John O Flynn. 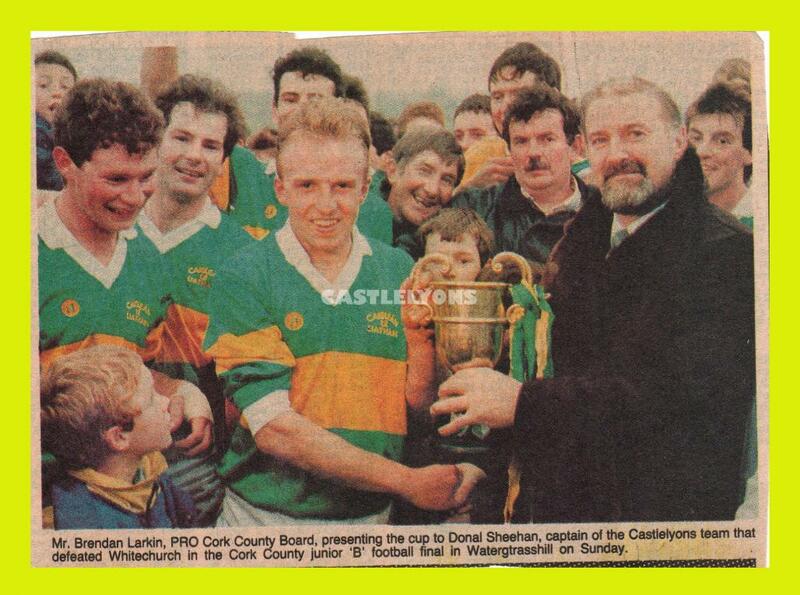 The Captain was Mark O Leary displaying the County & Imokilly Cups. 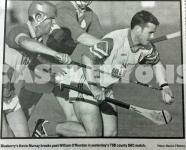 Mick Spillane leads out Castlelyons in the the 1988 Intermediate Hurling Final v Killeagh. 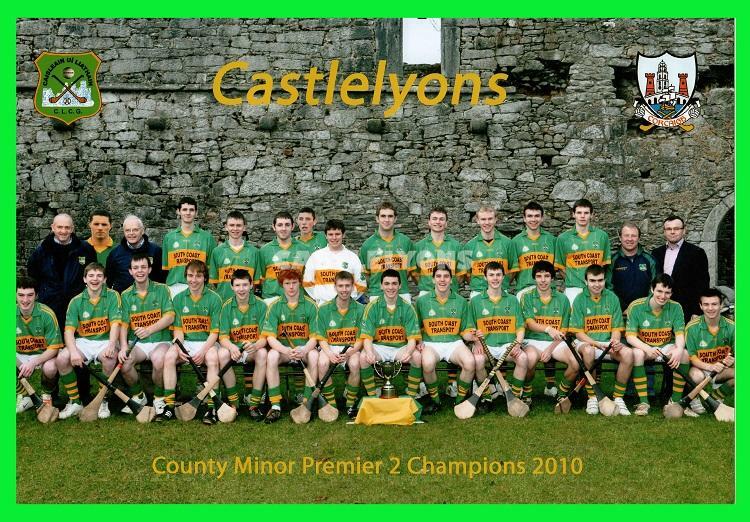 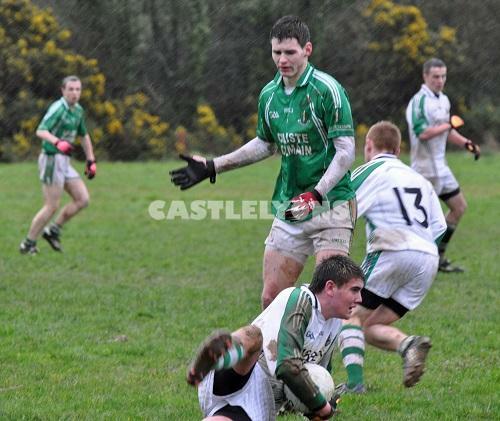 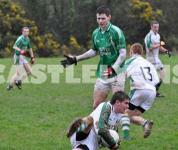 What a mighty day in Pairc Uí Chaoimh that great Castlelyons made real history and headed on for Senior ranks. 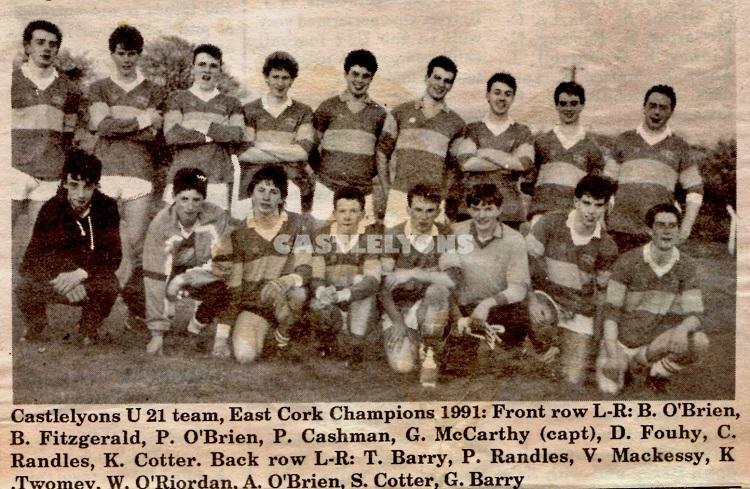 They started in January and finished Champions in November led by the Pa Finn Coach, Bertie Murphy, Donal McCarthy and Cal McCarthy. 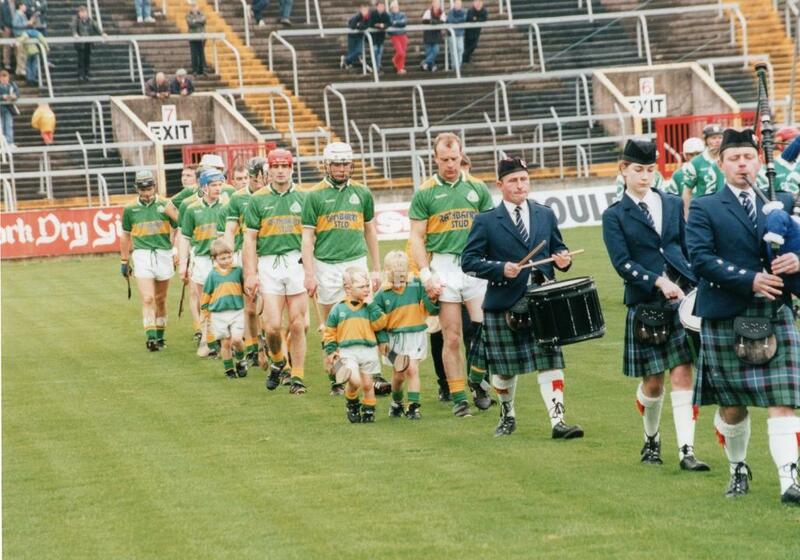 I'm sure we all know the mascots on parade that day! 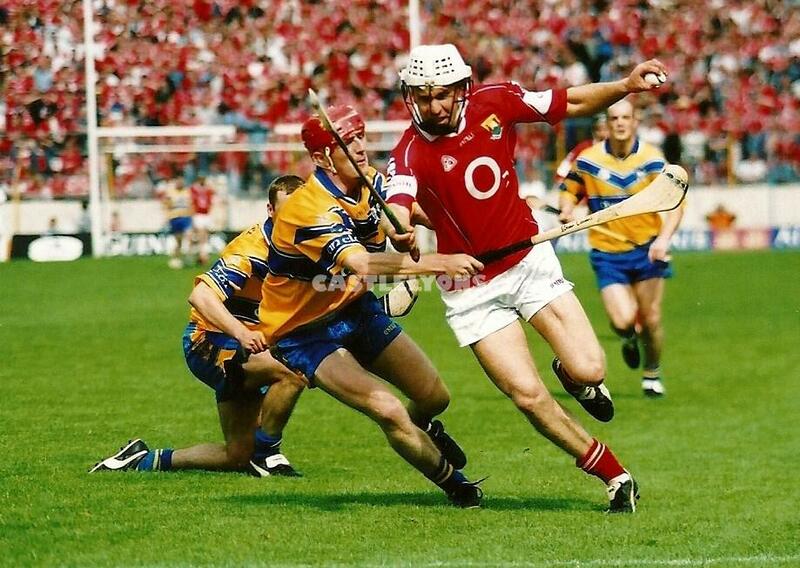 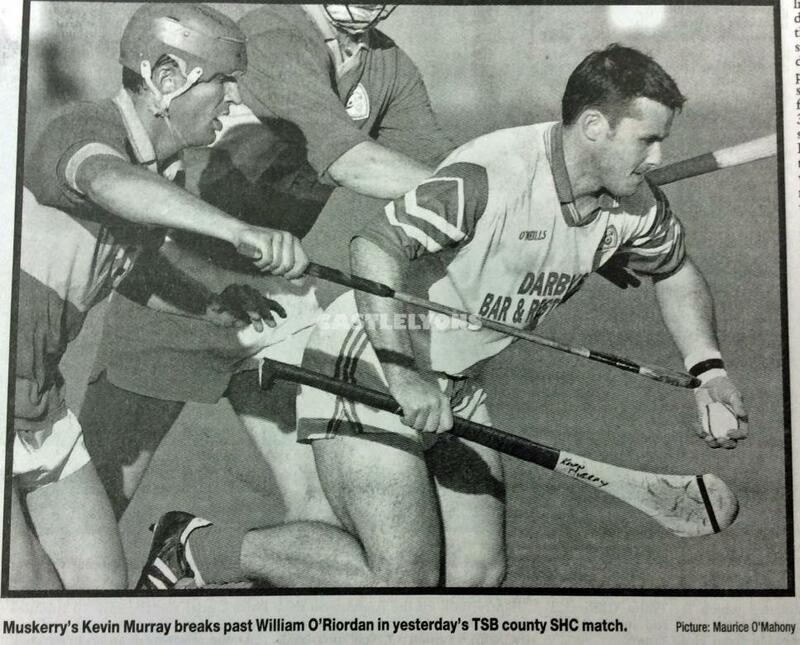 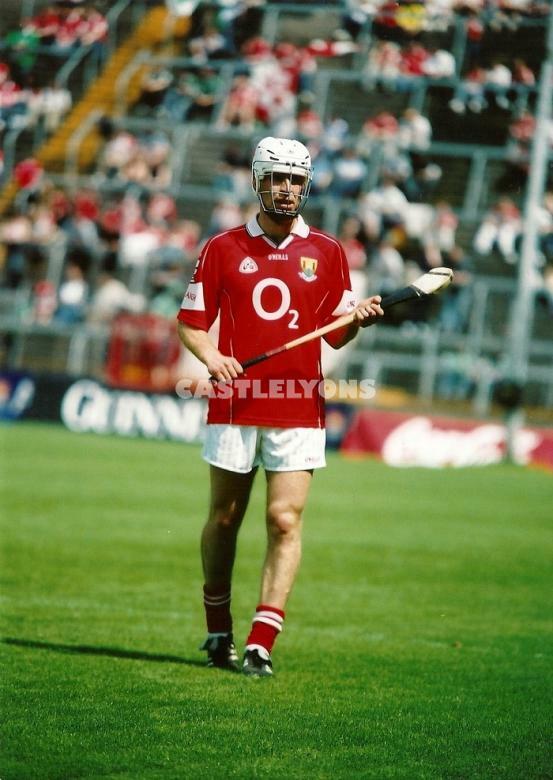 William O Riordan, a star of so many battles seen hear with Kevin Murray in the TSB Senior HC of 2001.